Confidence is one of those big emotional subjects that affects everyone at some stage in their lives. We’ve certainly both felt insecure at the wrong career moments, and have turned down big opportunities for fear of messing things up somehow. 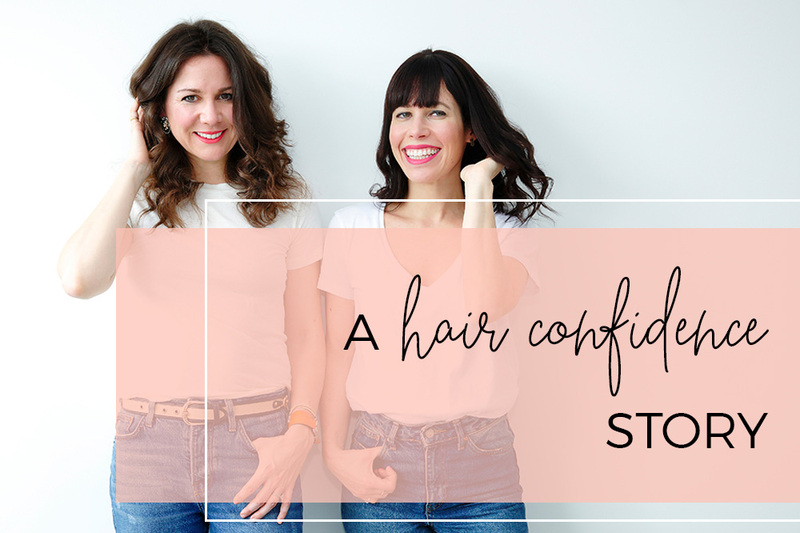 And yet, confidence isn’t a personality trait, it’s a state of mind – which means we can all learn the tricks to feeling and appearing more confident. And honestly, the easiest way that we give ourselves a boost before an important Step Up event is by spending a bit more time making sure we look our best. Because when we look good, we feel it too. There has been no bigger occasion in this amazingly crazy Step Up journey than our book launch party. We absolutely had to look and feel amazing. 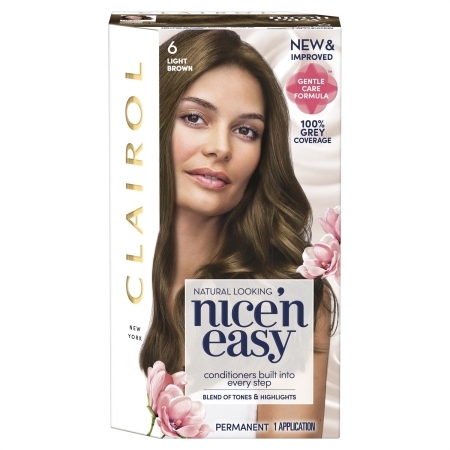 For Phanella, that meant no disobedient first greys, and for Alice is was a serious case of needing glossier locks after years of too much tonging. 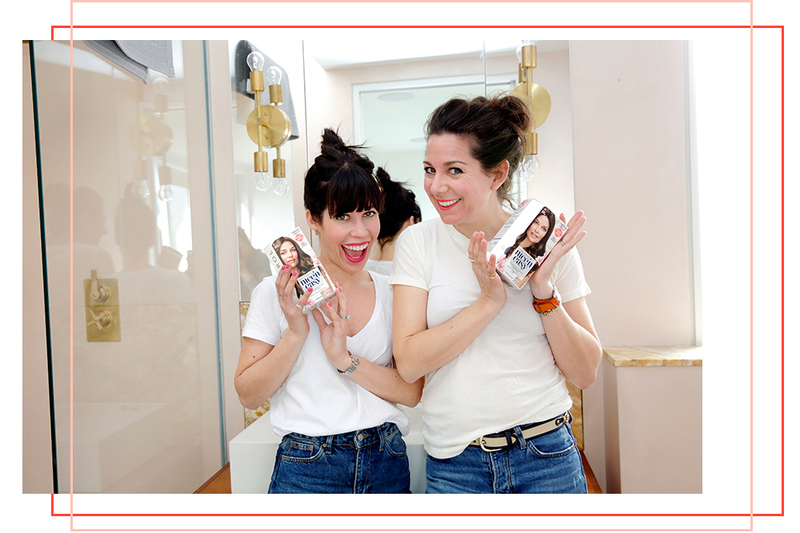 We made a collective decision to dye our hair the morning of our book launch. Yup, we know, last minute! 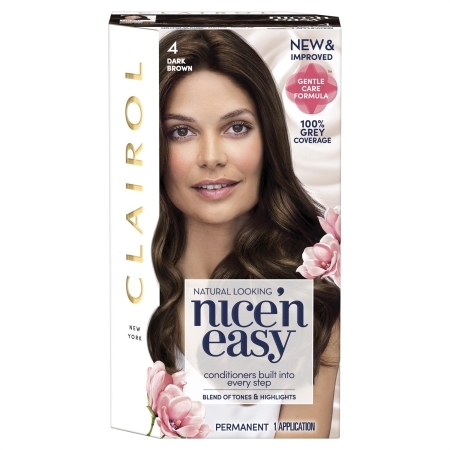 We’d heard such great things about Clairol’s Nice n Easy, that we didn’t hesitate to grab our individual colours, Light Brown (#6) for Alice, Dark Brown (#4) for Phanella, and then dash back home to get applying. Immediate bonuses: the dye was super affordable, had absolutely no offensive pong and our hair the consistency meant there were no drips in Alice’s new bathroom! It really did make all the difference. Our hair looked glossier and richer, and we felt ready to face a room full of family, friends, journalists and Insta friends. What’s brilliant about building confidence is that it really can be as simple as looking your best. We definitely think there’s truth in the old ‘fake it to make’ it adage.